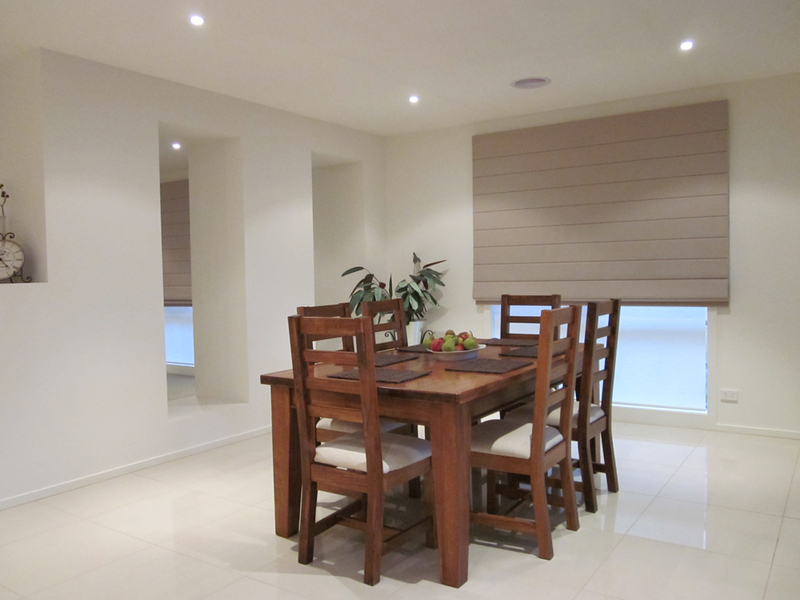 Are you looking for the perfect way to preserve your view during the day, but would really like full privacy at night? Then our range of Roman Blinds are exactly what you have been looking for. 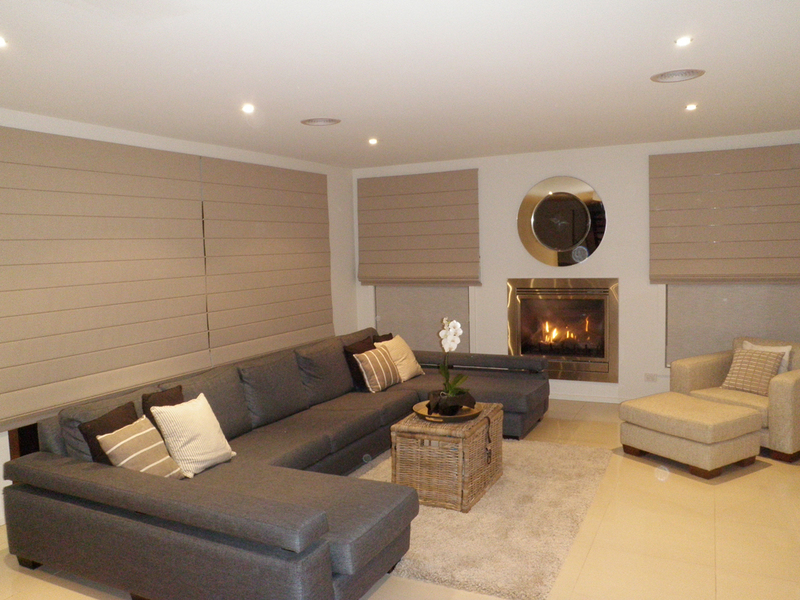 Roman Blinds are a modern, slim fitted alternative to curtains, whilst still dressing your room. What’s more, they’re available in a range of styles to help you achieve anything from a casual to formal finish, tying in with your décor for a picture-perfect finish. 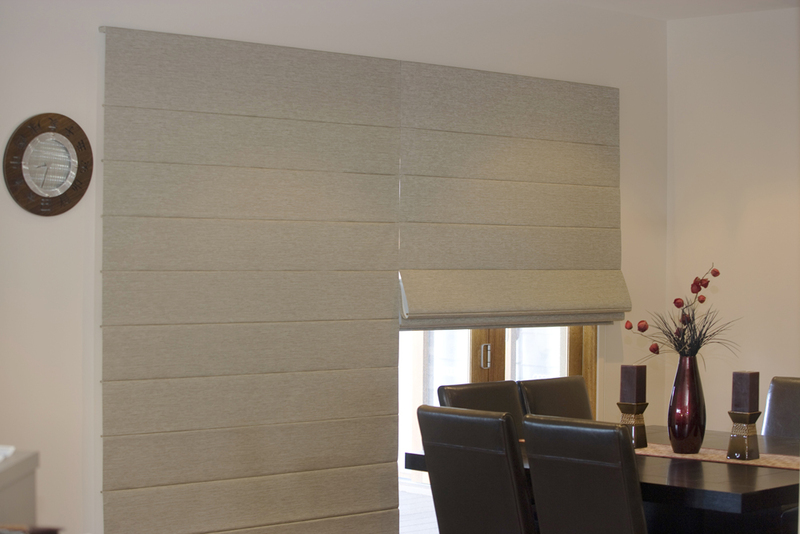 During the day Roman Blinds keep your space open, giving the appearance of a ‘pelmet finish’. When lowered, they will completely cover your window, leaving you with a dark room. 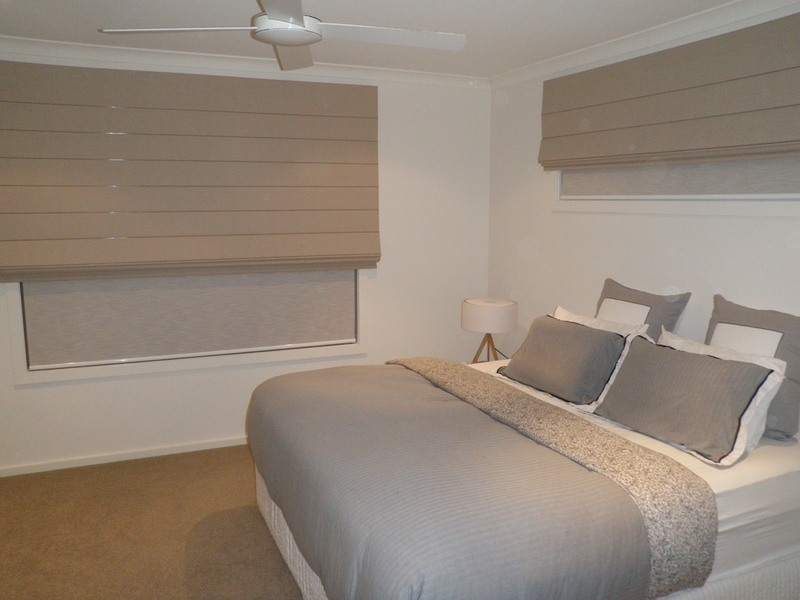 Roman Blinds also help insulate your room when down, leaving your area cooler in summer and warmer in winter. If you love the finish of a Roman Blind, but would still like some privacy, we can add a sunscreen so you can have the best of both worlds. The Oasis Collection offers a look of unobtrusive elegance where form follows function. This style is great for people who want an Oriental feel to their room. The Island Collection helps you achieve the look of casual simplicity. This is perfect when you want to give your room an informal and less structured appearance. The Elite Collection has been designed to offer a level of sophistication to your room. 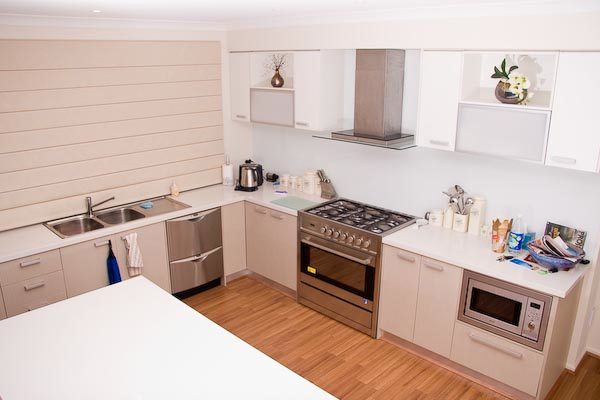 Unlike the Island Collection, this range provides a more structured finish to your room. The Virtus Collection is best when you want a formal finish, backed by toughness and strength to give you an artistically structured look. 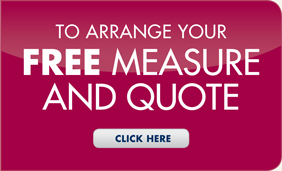 Your result will be a sharp, clean appearance in your room. Plus, you’ll get the added bonus of excellent insulation through this collections heat reflective qualities, helping to lower your heating and cooling costs. All our Roman Blinds come standard with a ‘cord drawn’ finish. If you’d prefer, you can always upgrade to an easy lift chain or motorised operation for convenience at the press of a button.